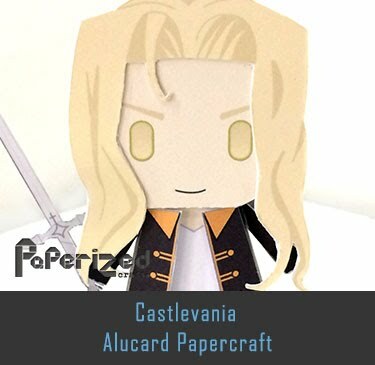 Sephiroth is the main antagonist of Final Fantasy VII, and one of the major antagonists in its extended universe. 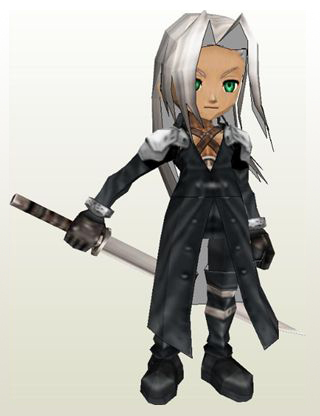 In spin-off appearances, Sephiroth is depicted as Cloud Strife's archenemy, and is seen as a symbol of Cloud's troubled past that haunts him. 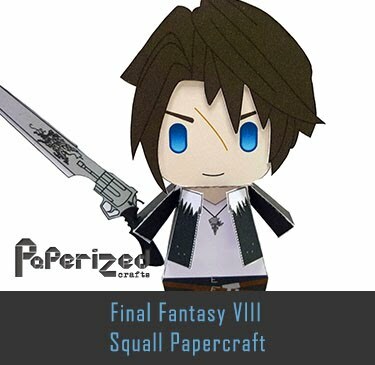 Sephiroth is a former renowned SOLDIER, who became twisted. 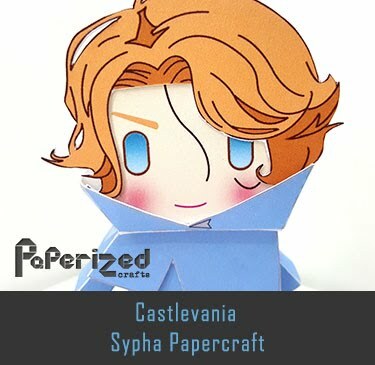 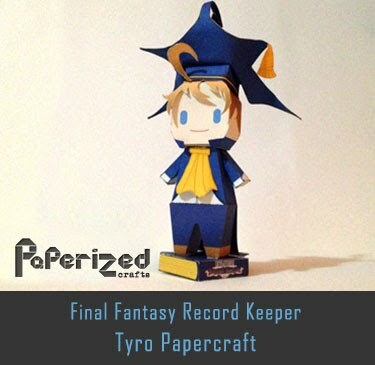 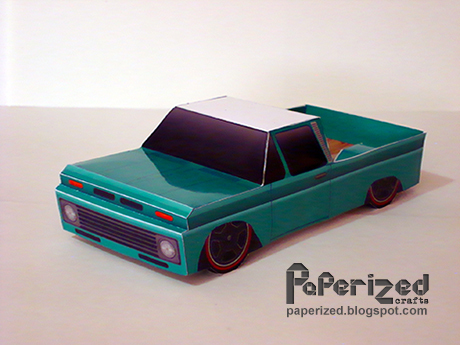 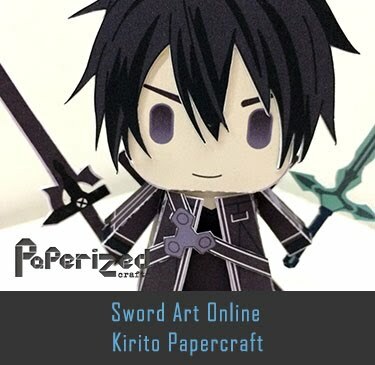 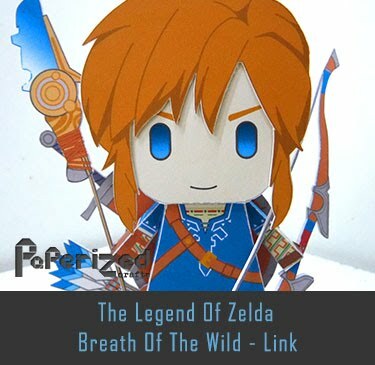 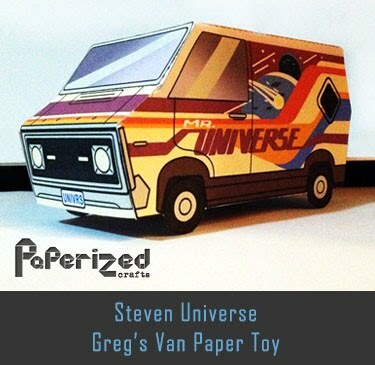 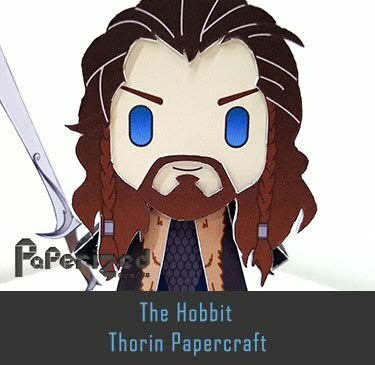 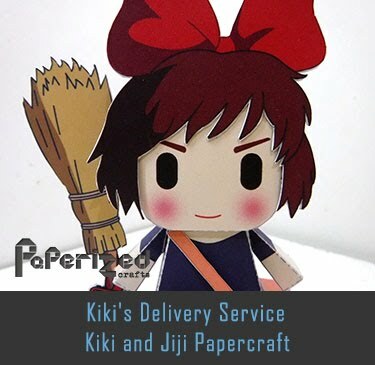 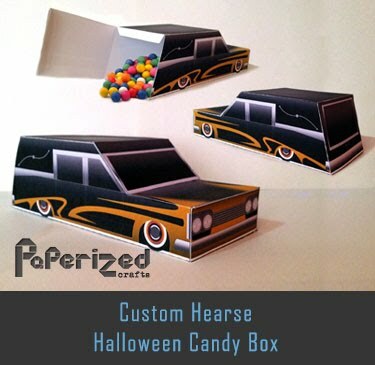 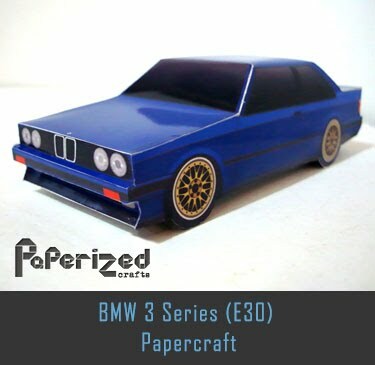 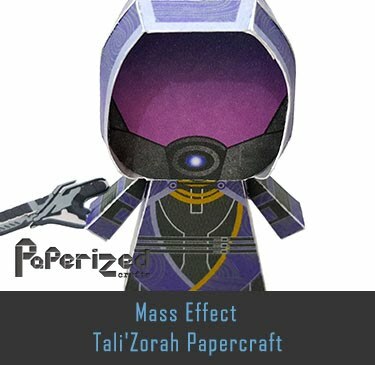 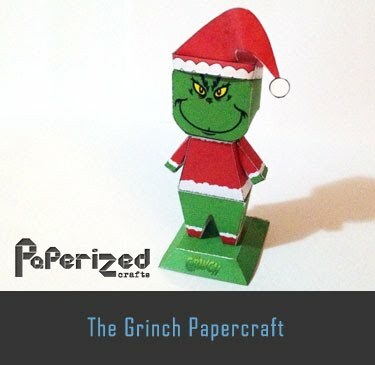 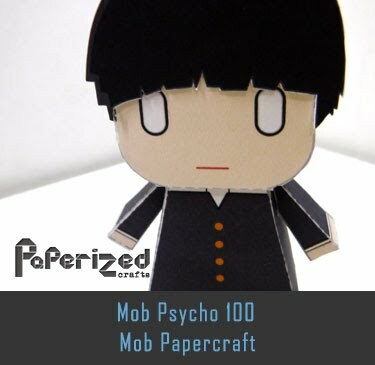 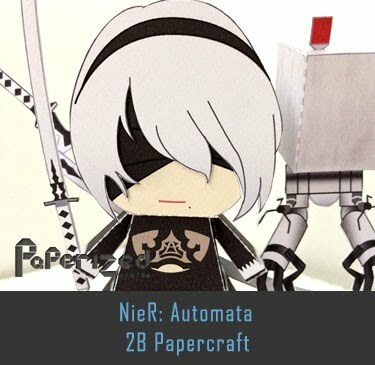 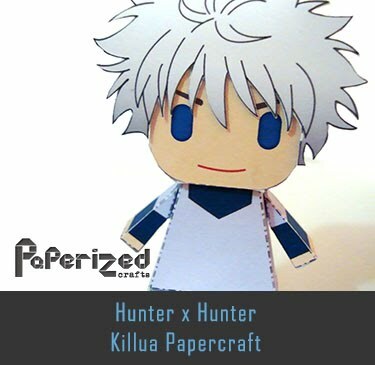 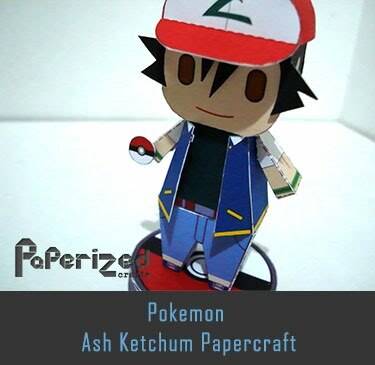 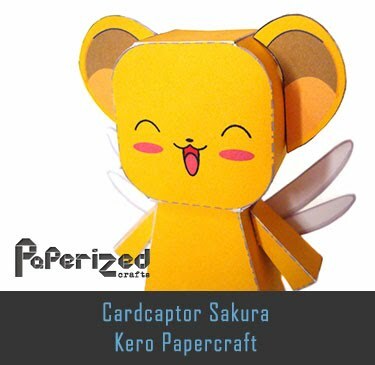 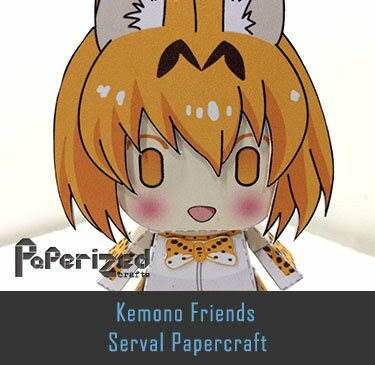 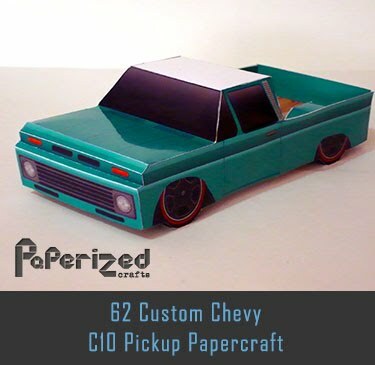 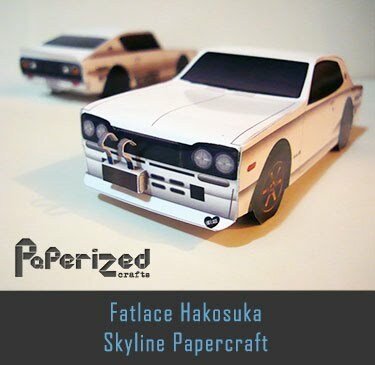 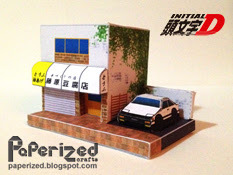 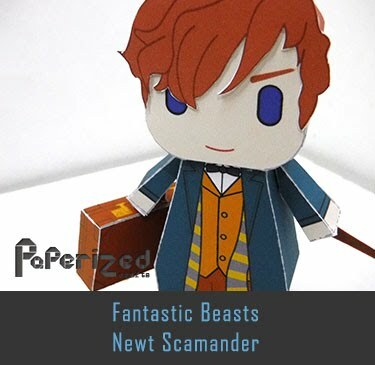 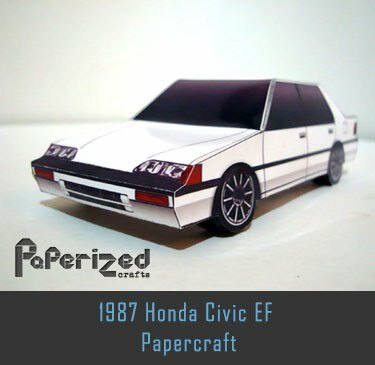 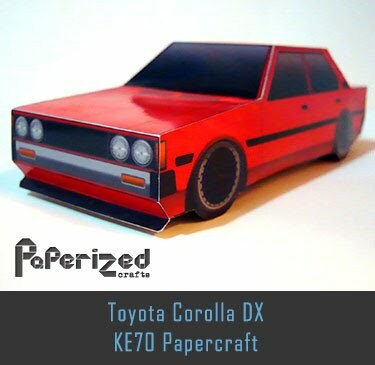 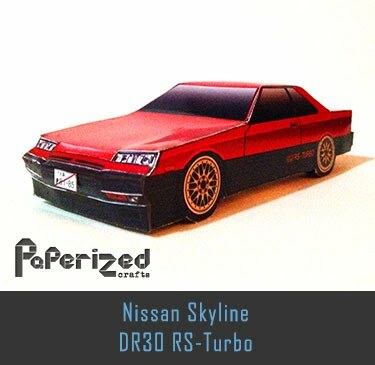 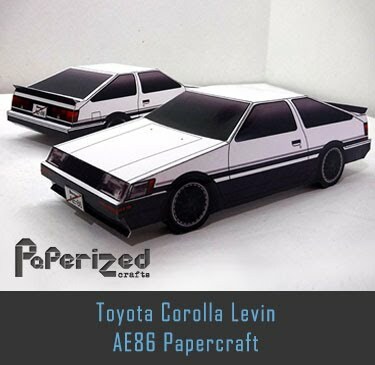 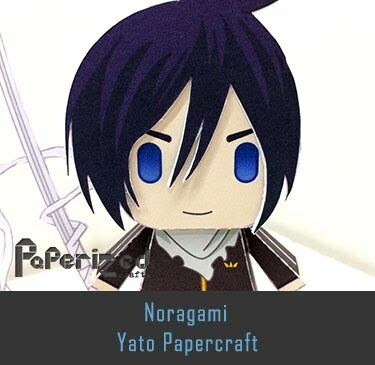 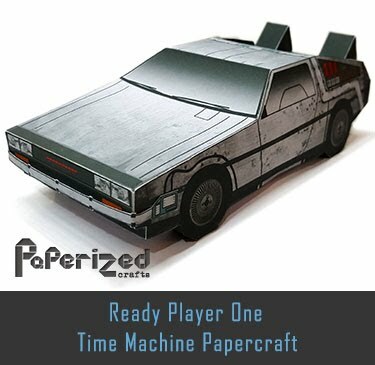 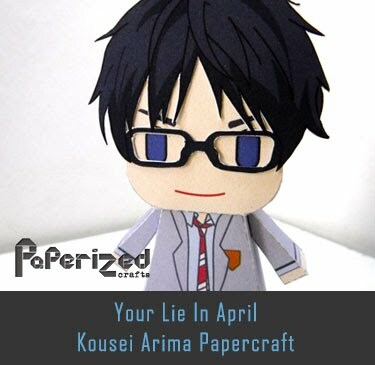 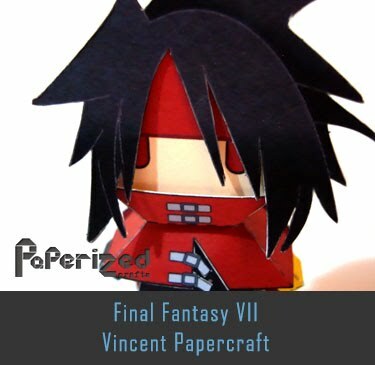 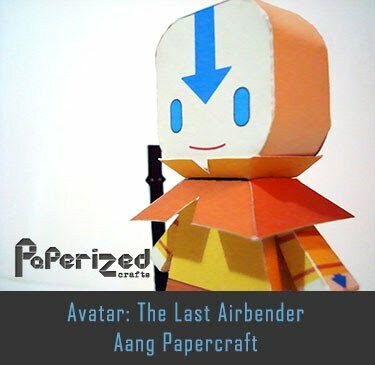 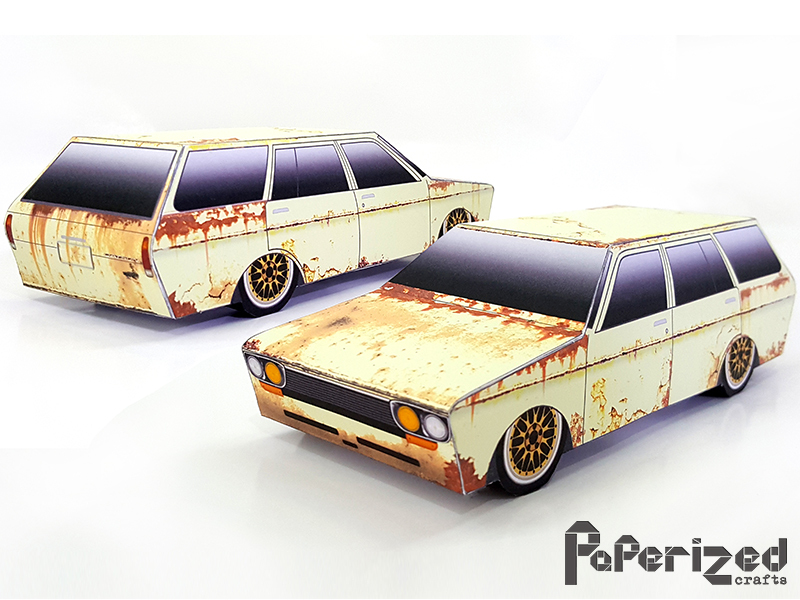 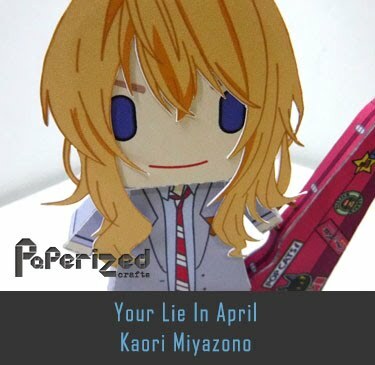 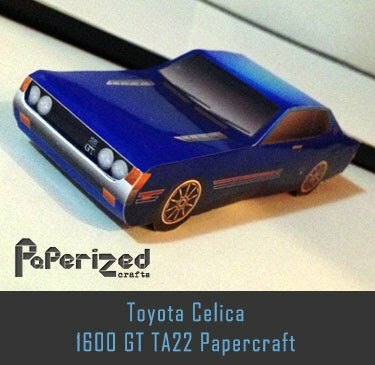 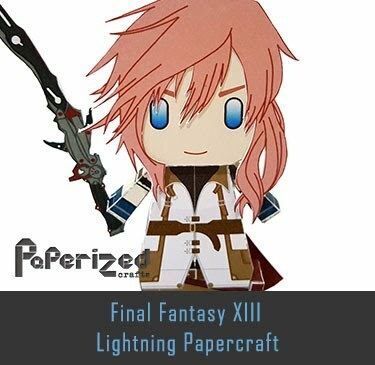 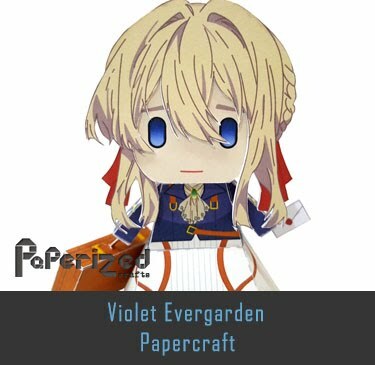 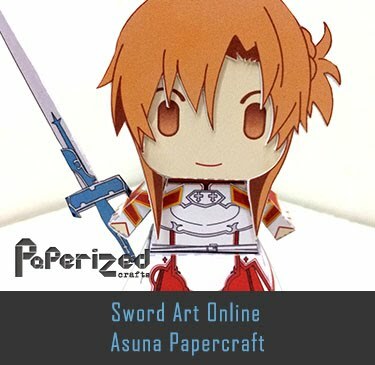 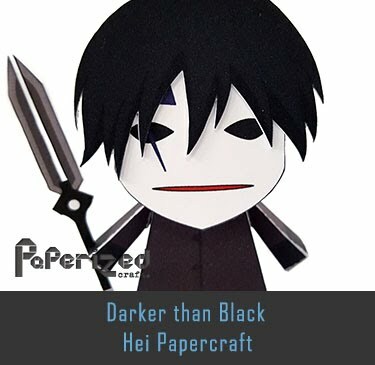 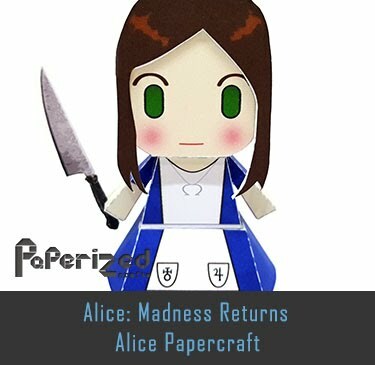 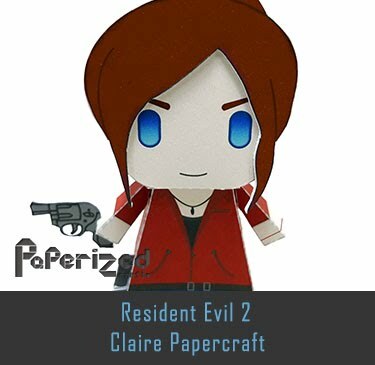 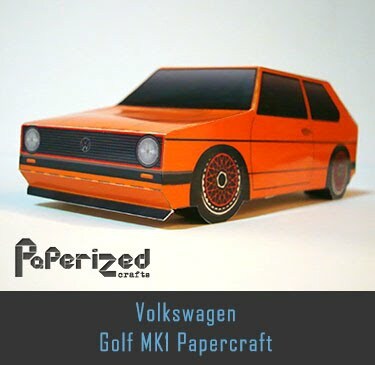 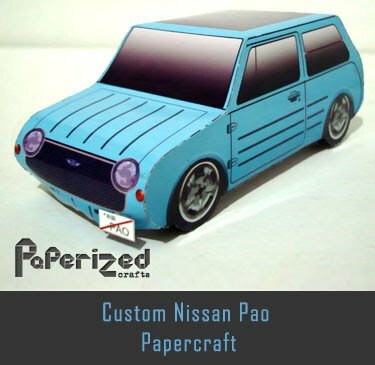 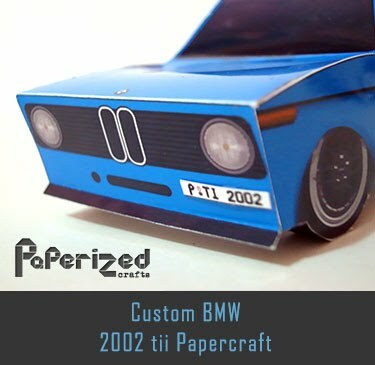 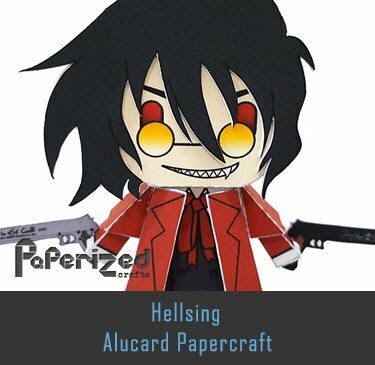 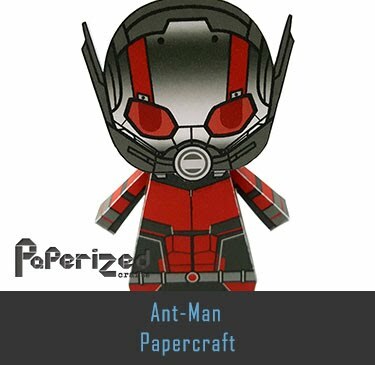 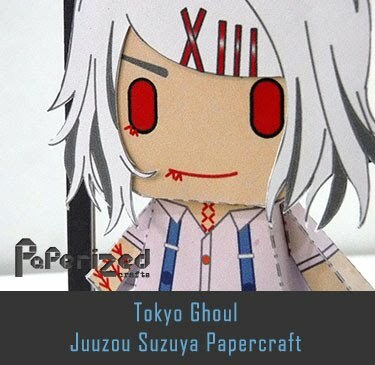 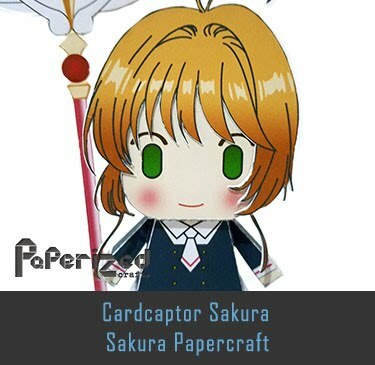 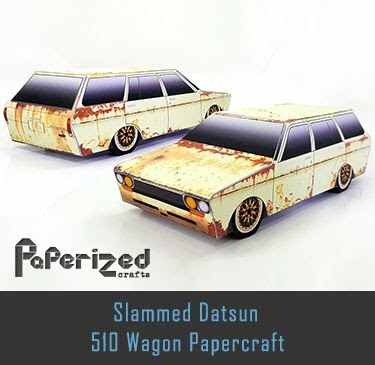 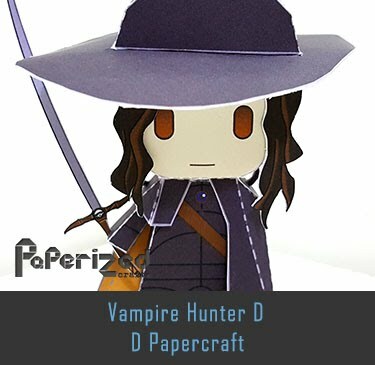 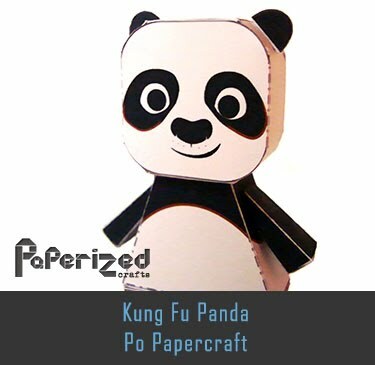 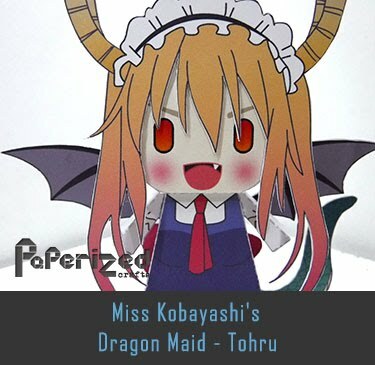 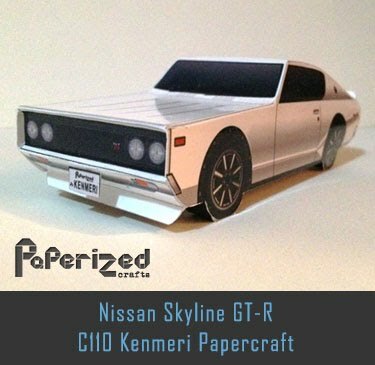 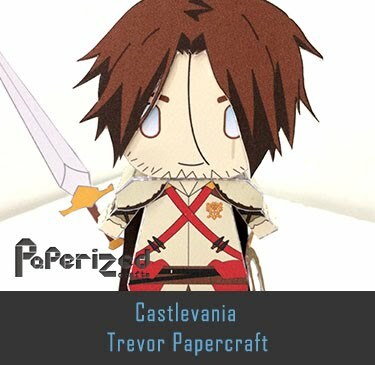 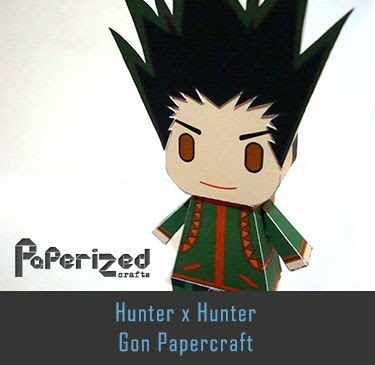 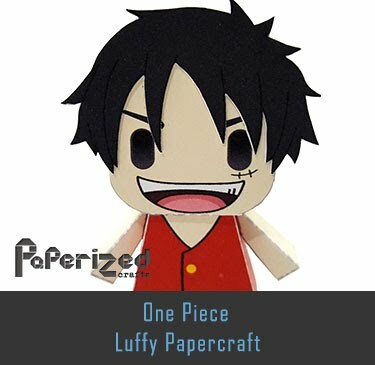 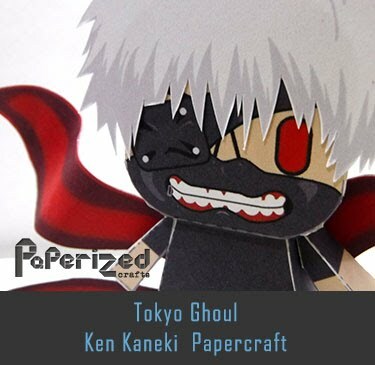 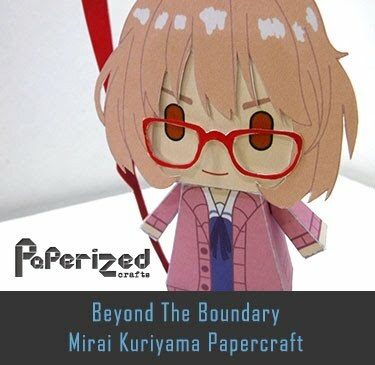 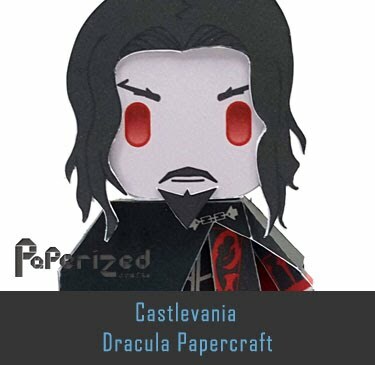 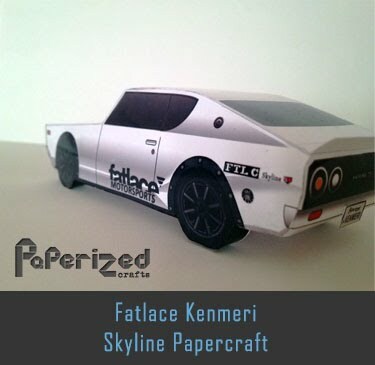 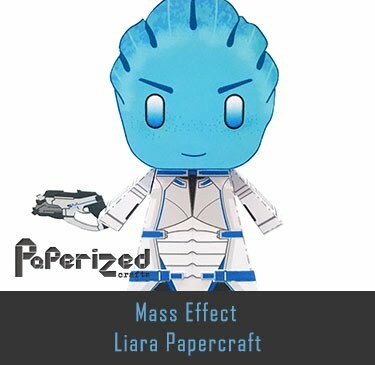 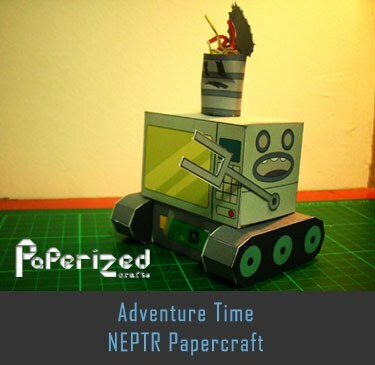 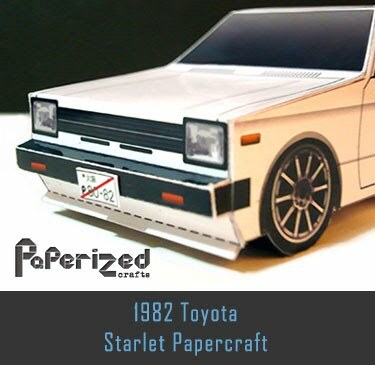 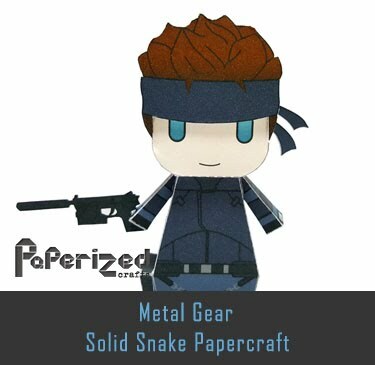 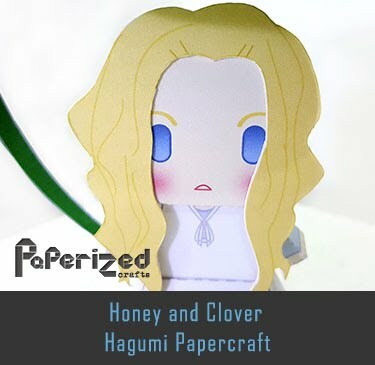 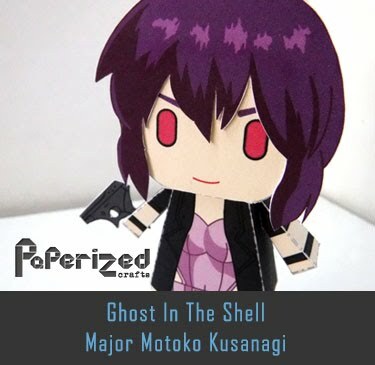 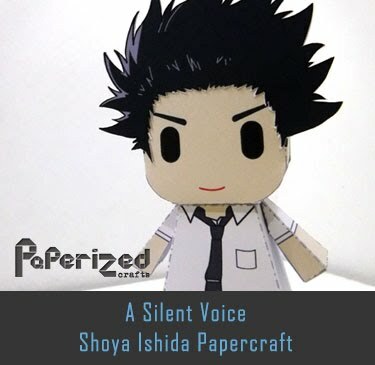 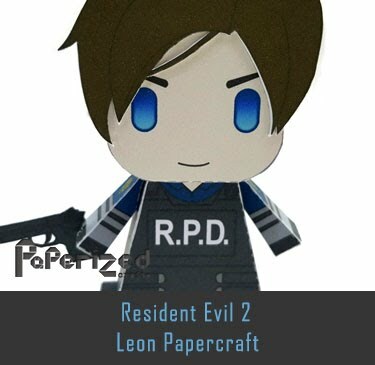 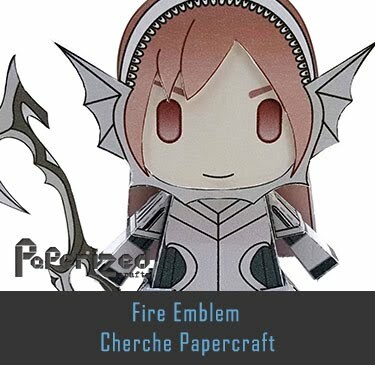 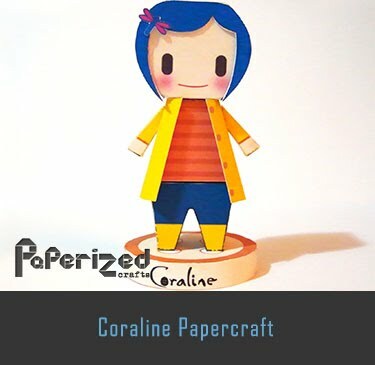 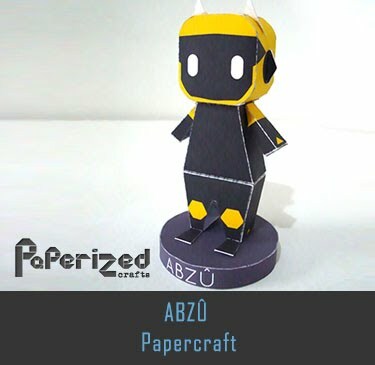 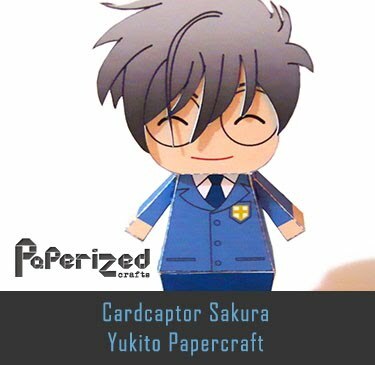 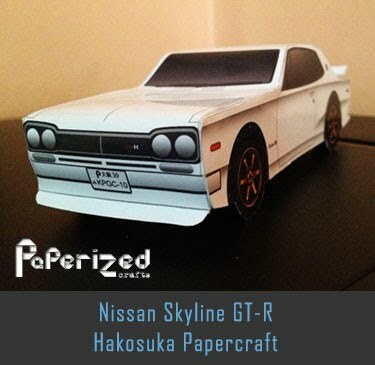 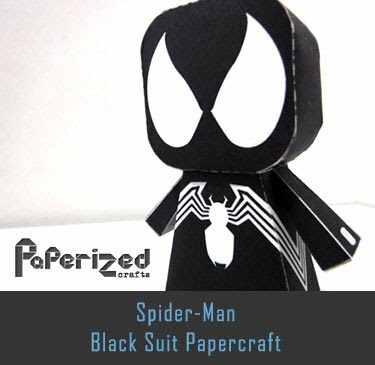 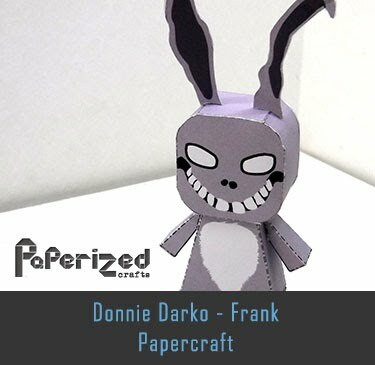 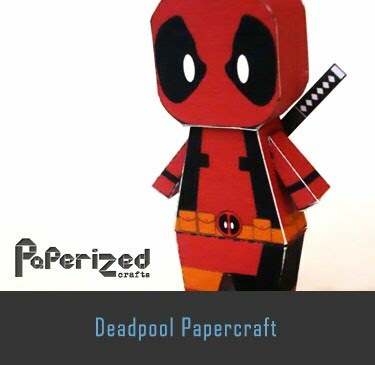 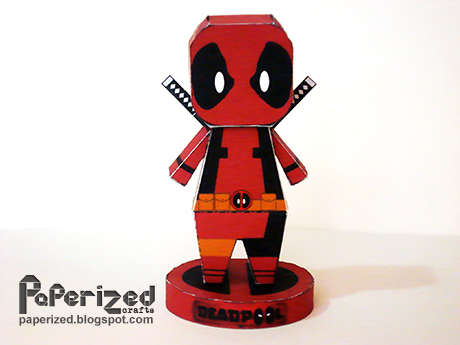 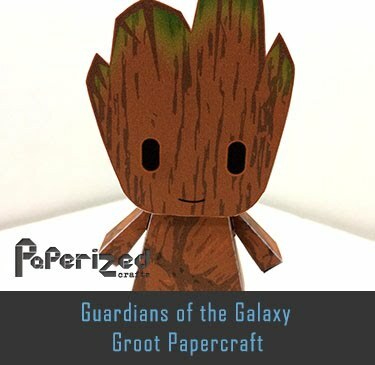 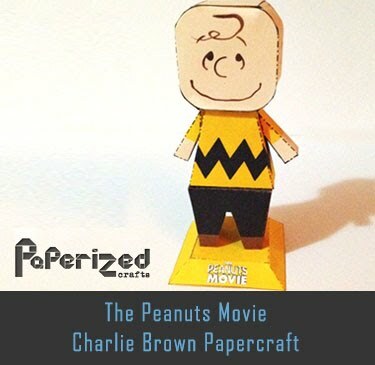 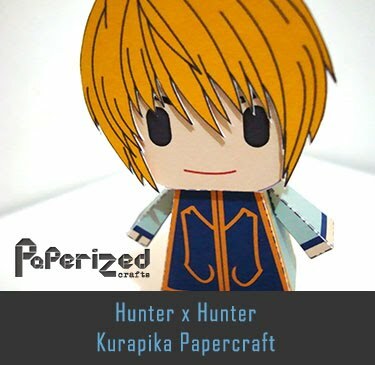 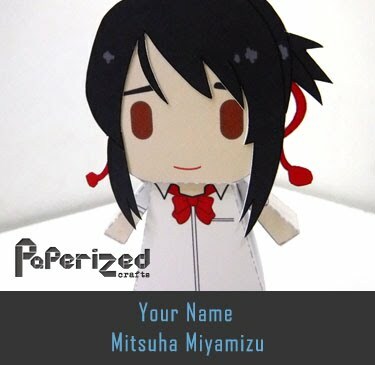 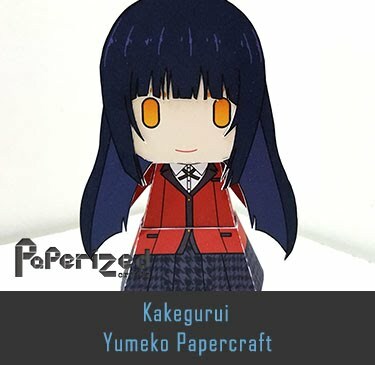 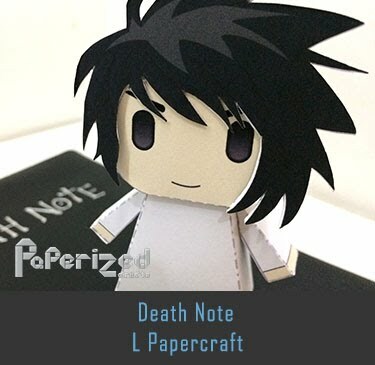 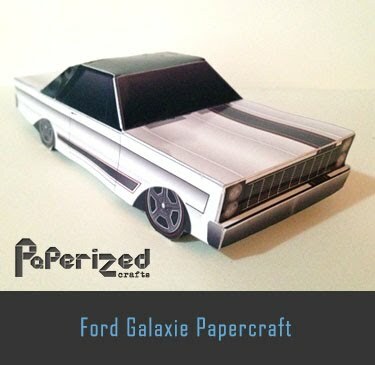 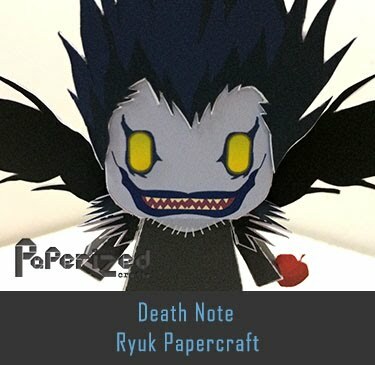 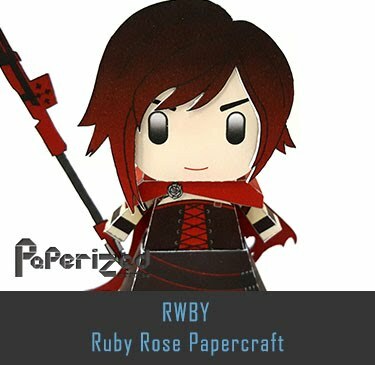 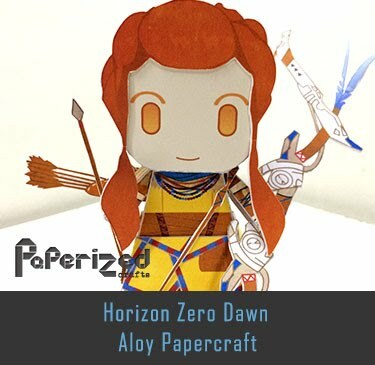 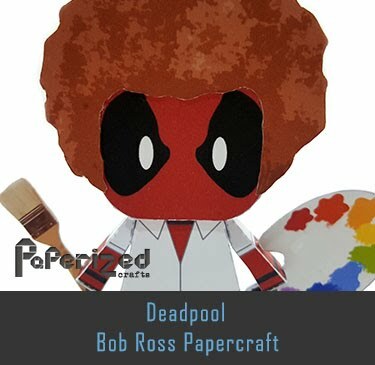 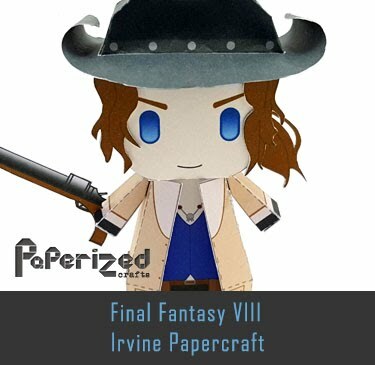 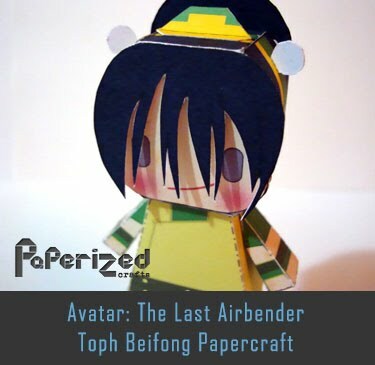 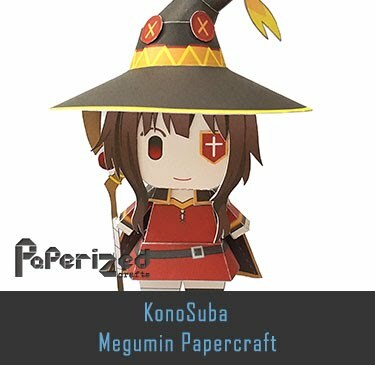 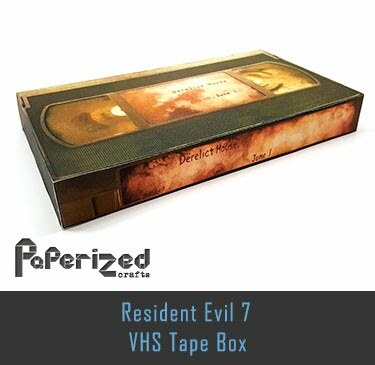 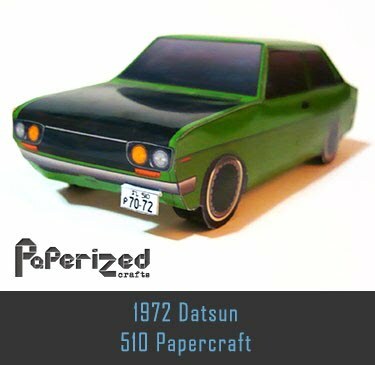 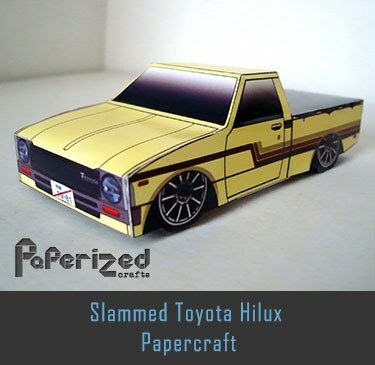 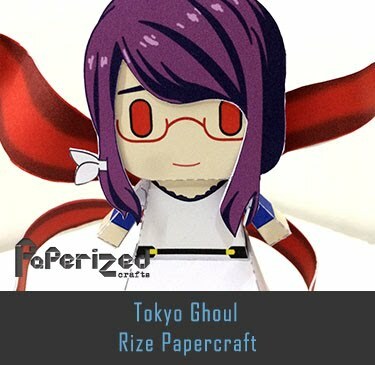 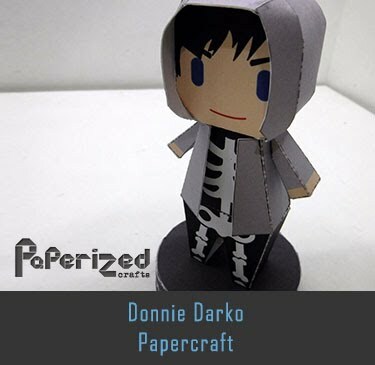 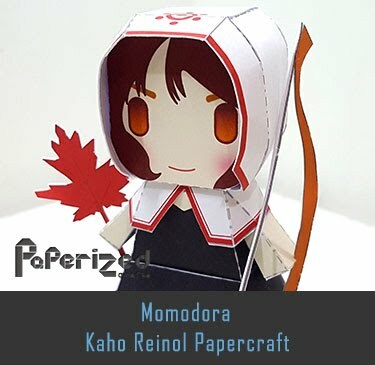 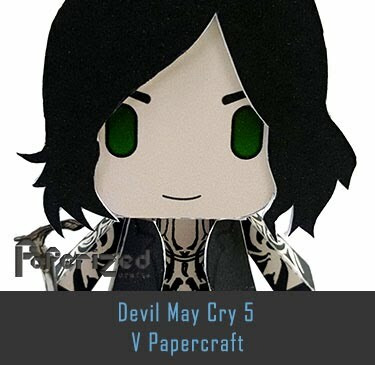 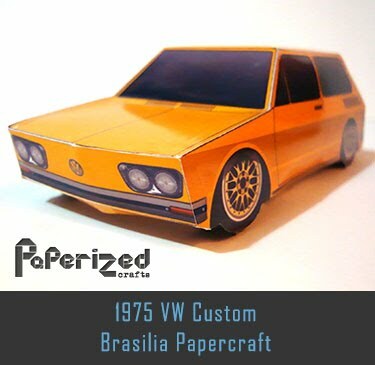 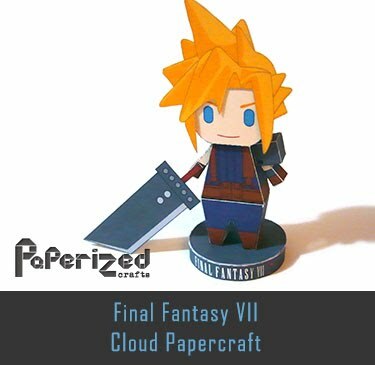 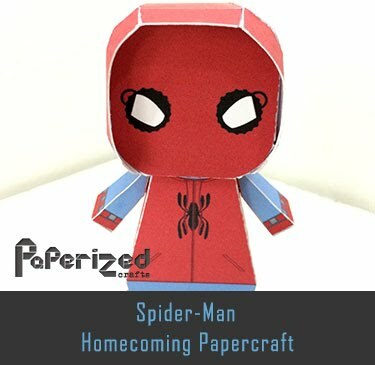 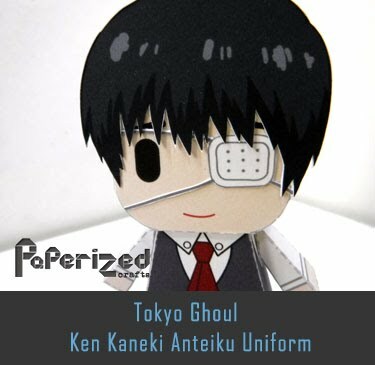 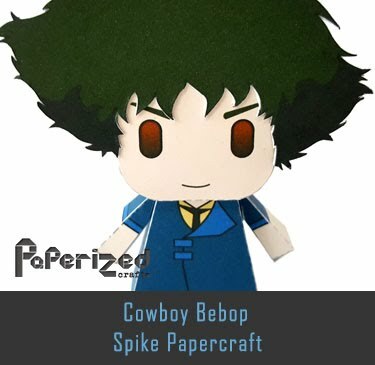 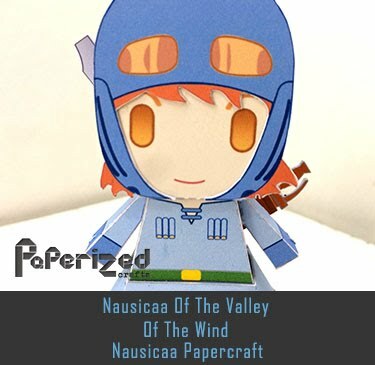 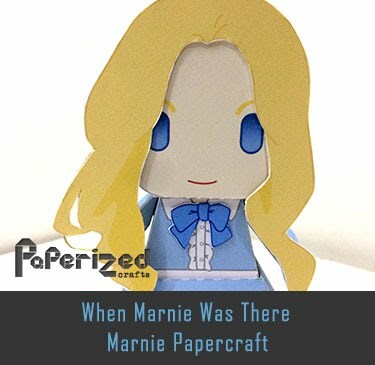 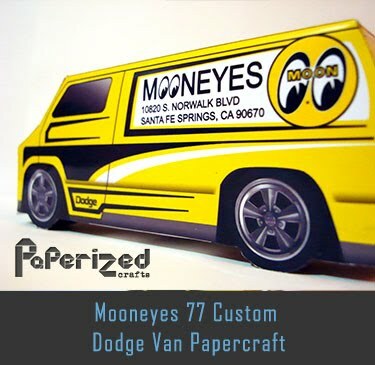 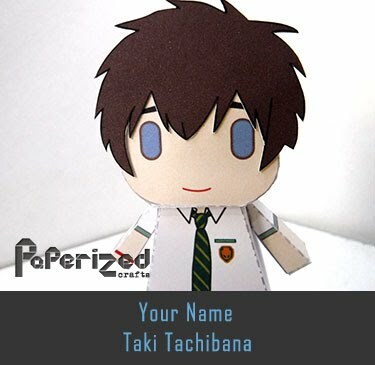 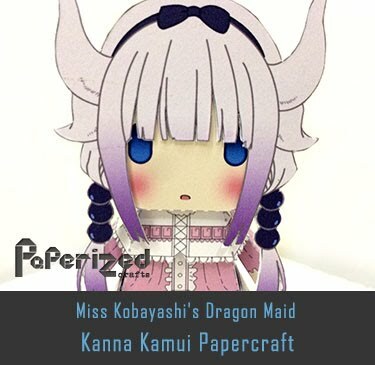 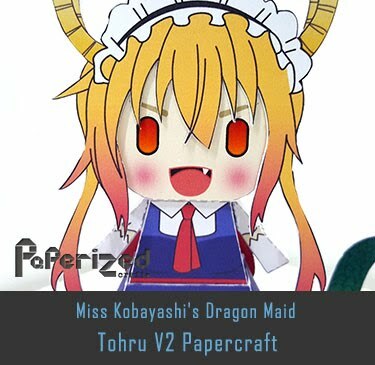 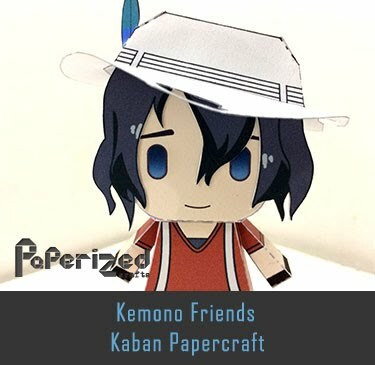 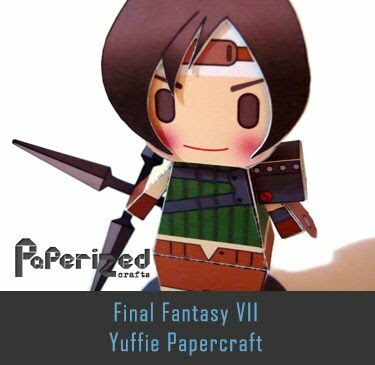 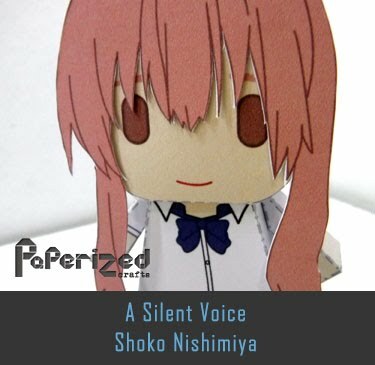 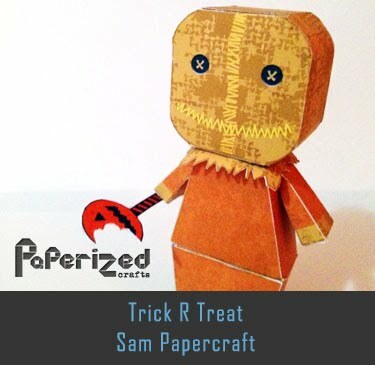 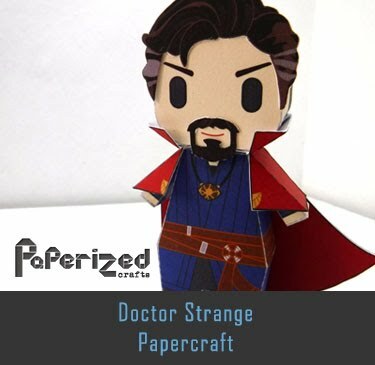 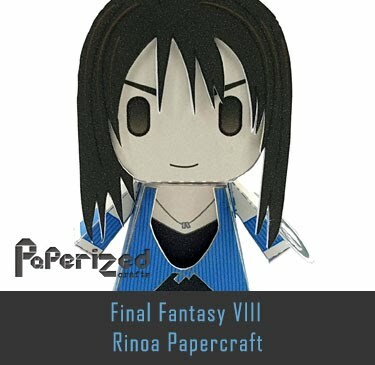 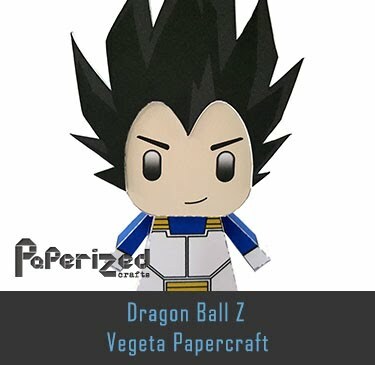 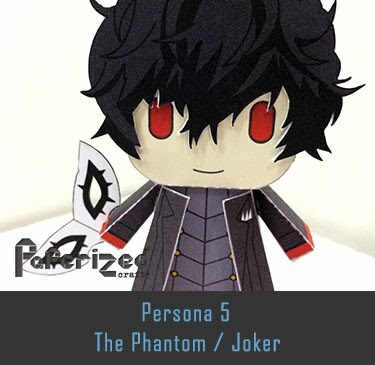 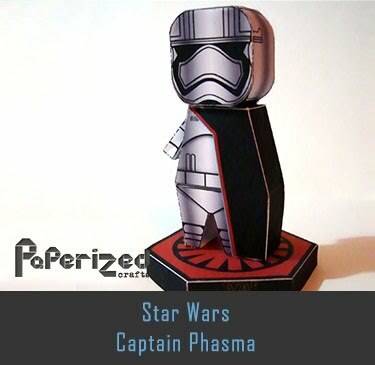 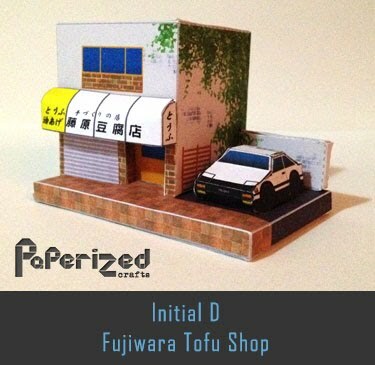 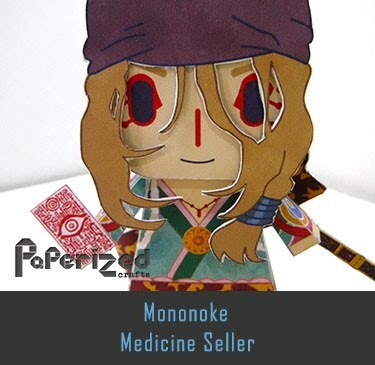 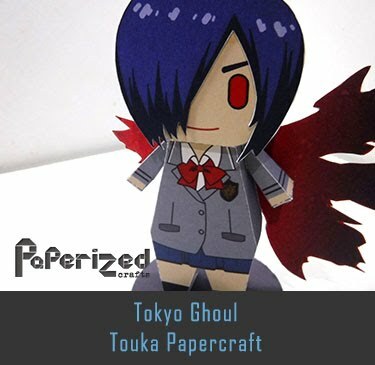 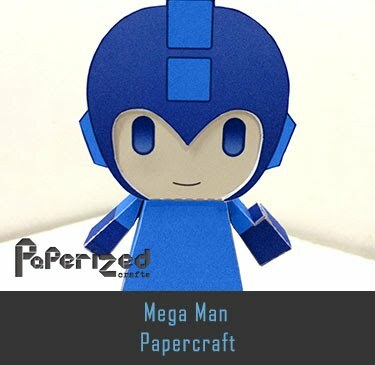 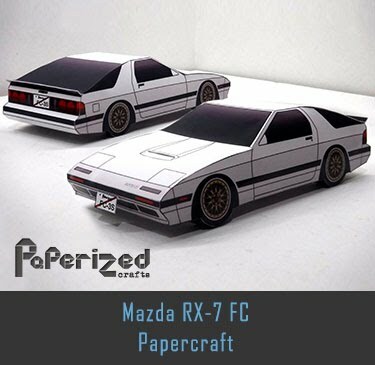 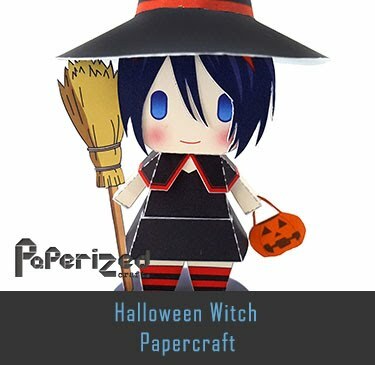 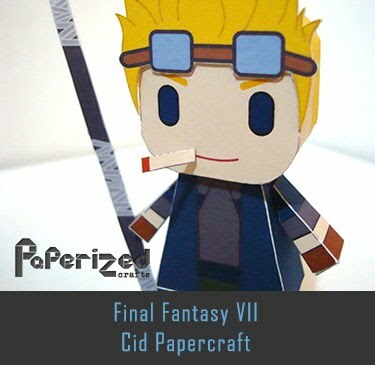 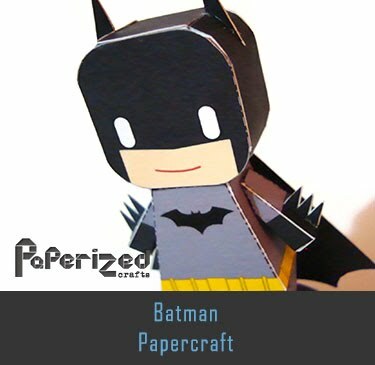 Papercraft created by Paper Juke.